UPDATED: Fri., Feb. 8, 2019, 4:58 p.m. In the direct-to-consumer product revolution, all it takes is a few swipes and taps to get house plants, comforters and mattress samples delivered from your Instagram feed directly to your front door. Now two start-ups are vying to turn one of the most powerful – and whined about – home decor purchases on its head. “It’s not a hardware store purchase; it’s an art project on your wall,” Natalie Ebel said. The Ebels say they spent years reimagining everything from the straightforward names of their paints to the twist-top, stainless-steel containers. Caleb, a veteran of Warby Parker, and Natalie, a former nonprofit executive, said they felt it was important to build social impact into their start-up with a portion of every sale going to the International Rescue Committee. Nicki Clendening, owner of Scout Designs in New York City, says the direct-to-consumer shift in the home space represents convenience but also consumer empowerment. When industries that previously catered more to contractors and designers adjust their strategies to target consumers, the result is a more streamlined and user-friendly sales process. She says she sees this change especially in the furniture market and points to e-commerce sites such as One Kings Lane, which offers in-person or remote designer services. Designer Jessica Williams of Hendley & Co. says in her experience, direct-to-consumer home brands appeal especially to design-savvy consumers who appreciate these brands’ contemporary aesthetic. One of her current favorites, the Inside, offers a service similar to Clare and Backdrop for upholstery. 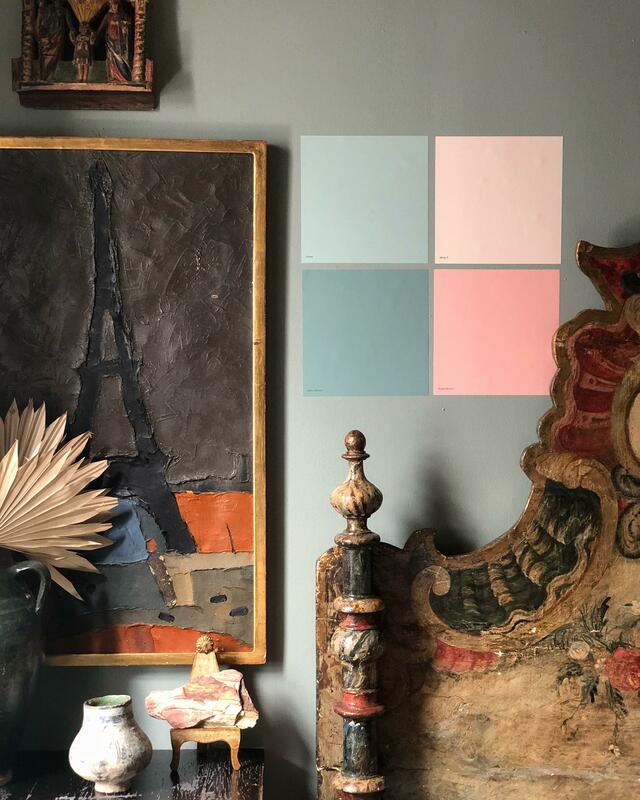 The on-demand furniture company started by DwellStudio founder Christiane Lemieux delivers custom-made products to consumers within four weeks. Staying nimble with inventory gives freedom to react more quickly, providing customers with the latest looks at a lower cost – taking a page from the “fast fashion” playbook. Published: Feb. 8, 2019, 4:57 p.m. Updated: Feb. 8, 2019, 4:58 p.m.